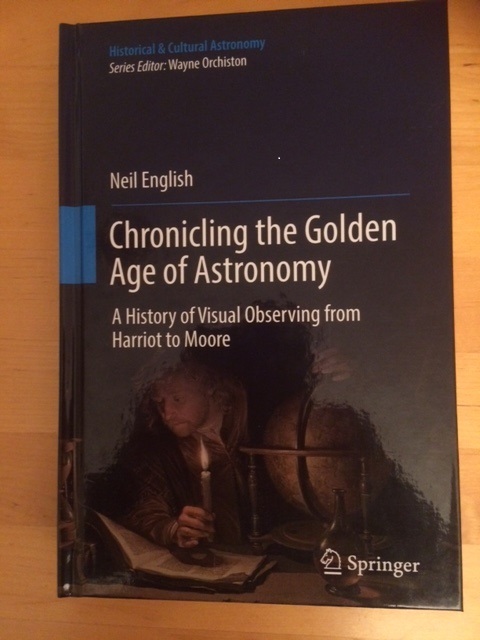 Chronicling the Golden Age of Astronomy: The Reviews are Coming In! 650+ pages of well-written detailed technical and biographical. The myriad illustrations and photographs are superb quality. I’m still perusing; the kind of book you may want to skim for a month, before reading it cover-to-cover!